Come and join us! If you want a fulfilling and busy career in the automotive industry, you could be the next person to join our team. 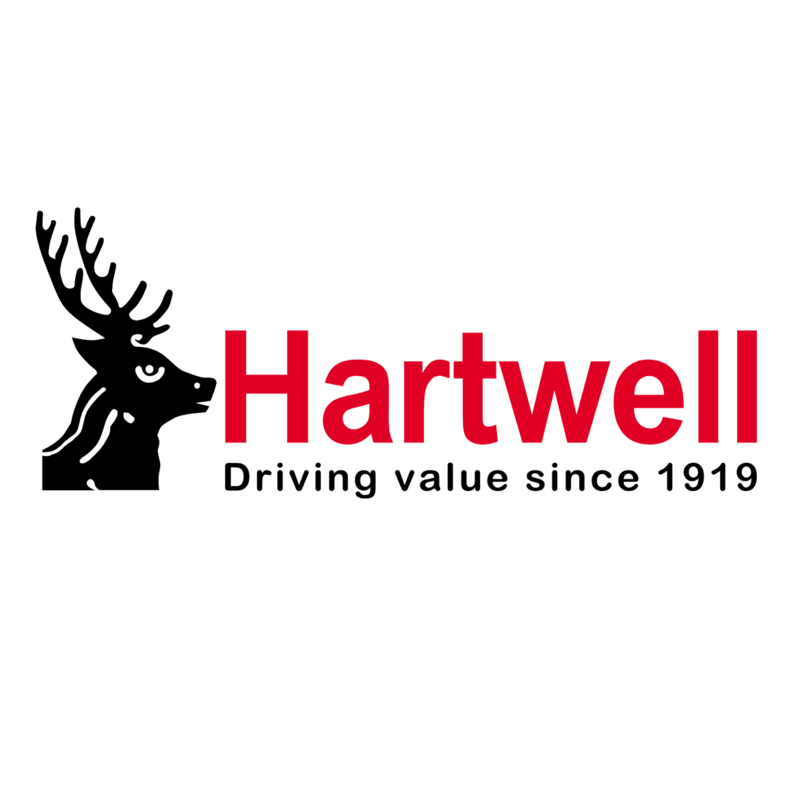 Hartwell Plc is a business where initiative, excellent customer service and commitment are encouraged and success is rewarded. We are one of the leading multi-franchise motor groups in the UK, representing a variety of exciting franchises such as Ford, Fiat, Citroën, SEAT, Renault, Dacia and MG. From our beginnings in Oxfordshire, we now have 12 dealerships across the width of the country, from Hereford to Grimsby and many places in-between. In 2019 we will be celebrating our centenary. Over the last 100 years we are proud to have served many thousands of happy customers. Now, due to our continued growth of our sales and aftersales divisions, we are searching for top talent to help us further develop our business. If you fit the bill, please apply to our latest vacancies below. Hartwell Plc is an equal opportunities employer.